Are you graduating from high school this spring? 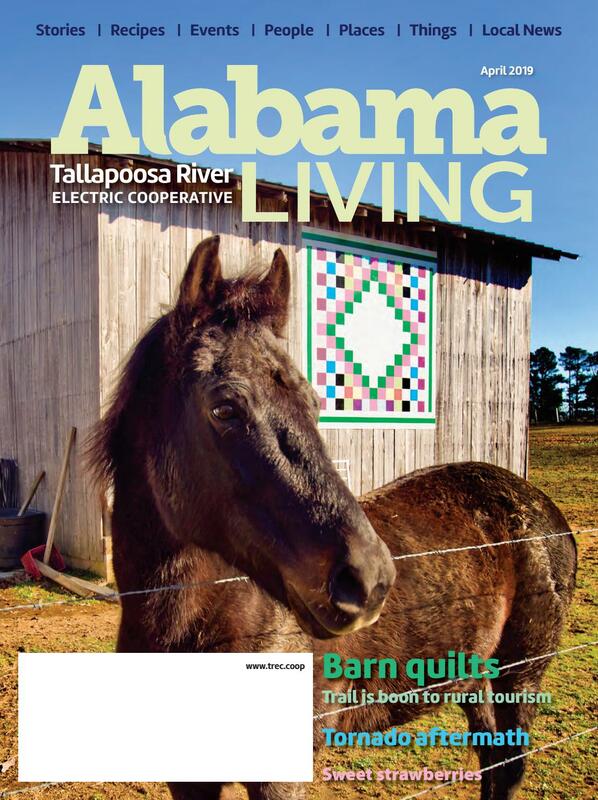 Are you a dependent of a member of Tallapoosa River Electric Cooperative? If so, you are eligible to apply for a scholarship from the Electric Cooperative Foundation. Your local cooperative has joined other cooperatives throughout the state of Alabama to create the Electric Cooperative Foundation. This spring the foundation will be awarding scholarships across Alabama for students to continue their education at post-secondary and vocational schools. For more details about these scholarships, obtain a copy of an Electric Cooperative scholarship application from your high school guidance counselor or call Kevin Hand of Tallapoosa River Electric Cooperative at 334-864-9331 ext 731. Click the attachments below to view/download a flyer and the application.